In this post you will learn about custom Presentation Folders or Pocket Folders. The standard size for most pocket folders in 9″ x 12″ with 4″ pockets. You can place any number of items in the folder to help customer or clients keep track or important information. 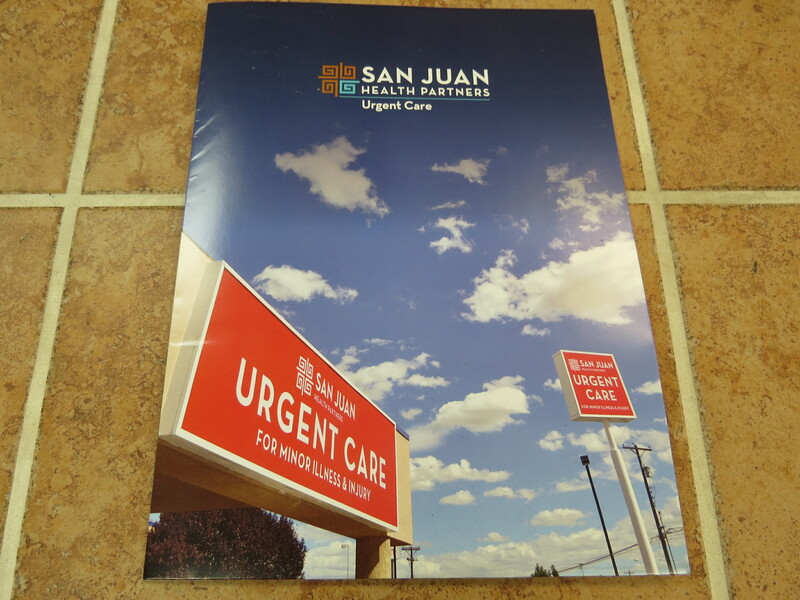 Folders are commonly used by account firms, hospitals, banks and business who attend trade shows. If you have a lot of information that you want people to keep track you a pocket folder is a great idea. They come with business cards slits on one or both pockets. The three jobs pictured below are for local clients in New Mexico at the same time we printed these we also shipped folders out to North Dakota. If you are in New Mexico, Colorado or Texas you are in our fast service zone with UPS Ground being a 1 or 2 day ship. 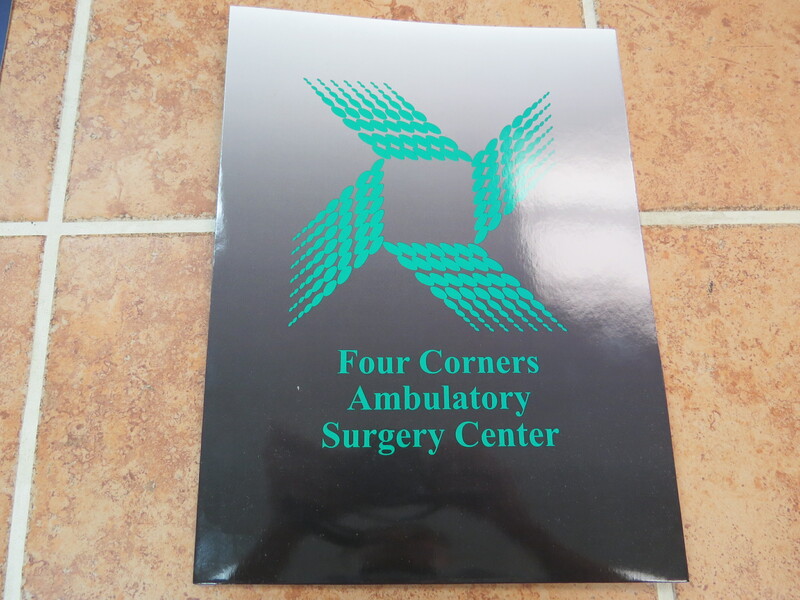 A professional 9×12 custom presentation folder consists of full 4/4 color; meaning Printed full Color on both sides (4/4). Trade Shows, an amazing Trade Show Presentation Folder is a takeaway your potential customers will remember! 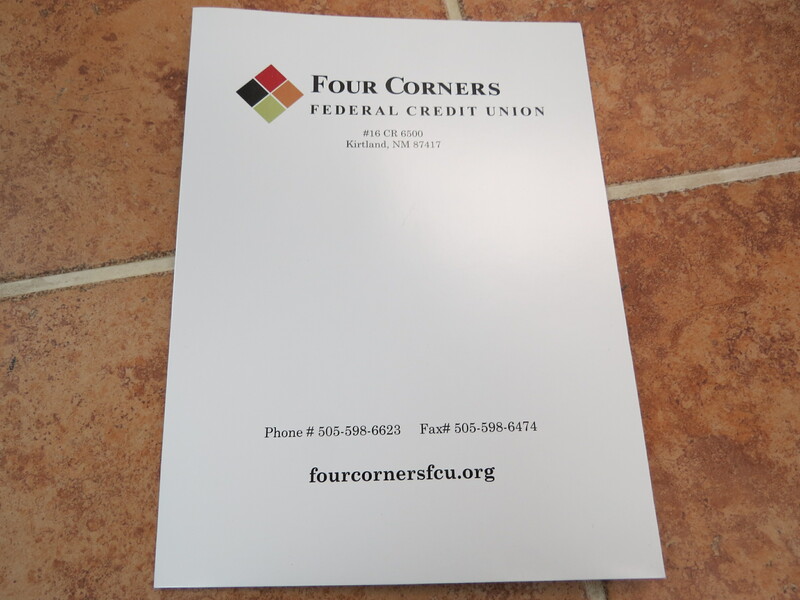 Our various coating options can turn a Standard Presentation Folder into Professional Communication Collateral. Sometimes the only voice presented to your Customers is within your Branded Collateral, why not get it all in one place with one low price and the highest Quality!